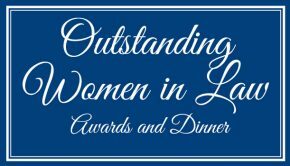 The second annual Outstanding Women in Law Reception will be held on Tuesday, April 25, 2017, at 6 p.m. at Carlyle on the Green in Bethpage State Park. 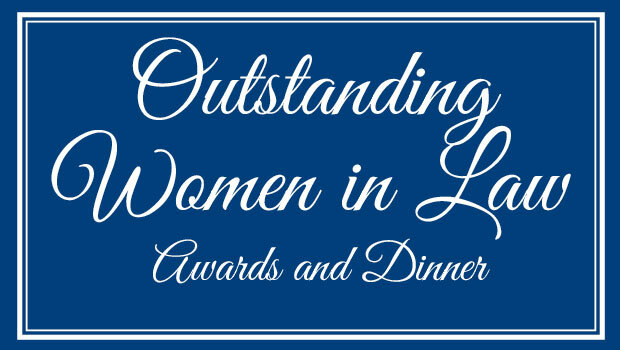 The reception, which brings together judges, attorneys, business executives and professors, celebrates women who have made meaningful and inspiring contributions to the legal community. New York State Lt. Gov. Kathleen C. Hochul will deliver the keynote address during the reception. As lieutenant governor, Hochul spearheaded Gov. Andrew M. Cuomo’s “Enough is Enough” campaign to combat sexual assault on college campuses beginning in 2015, hosting and attending more than 25 events. As the highest-ranking female elected official in New York State, she continues to be a champion for women and families across the state. In March 2016, Gov. Cuomo named her to the New York State Women’s Suffrage 100th Anniversary Commemoration Commission. In 2006, Hochul joined her mother and aunt in establishing the Kathleen Mary House, a transitional home for victims of domestic violence. The Outstanding Women in Law Reception raises funds for programs of Hofstra Law, including the Center for Children, Families and the Law. This year’s reception is supported by Gold Sponsor Bayer and Silver Sponsors Lewis Johs Avallone Aviles, LLP and Jaspan Schlesinger LLP. Associate, Nancy Burner & Associates, P.C. Member, Meyer, Suozzi, English & Klein, P.C. Principal, Genoa & Associates, P.C. Partner, Ruskin Moscou Faltischek, P.C. More information about the reception as well as ticket/sponsorship information can be found online at law.hofstra.edu/OWIL.